A new report shows that 66% of Millennials believe that their savings account will be sufficient in 20 years. On today’s show I’m sitting down to discuss why this is a flawed way of thinking, and why savers are actually losers. On this episode of Investing in Real Estate, you’ll learn about the three types of money, and how you can protect yourself amidst an economic collapse. I’ll talk about the importance of purchasing tangible assets, and how to develop financial intelligence. Millennials are the largest living generation—and most of them believe that a savings account will be enough in 20 years. To me, this shows that many of these Americans have a low financial intelligence. Relying solely on a savings account isn’t a wise move. Because of the government’s quantitative easing, the US dollar isn’t a smart way to insure your future. The dollar is no longer backed by gold and silver, it has no intrinsic value. We’ve moved on from the gold standard. We’re now in a new system of money—a debt-based economy. Money is no longer money. It’s better to create cash flow and invest in real, tangible assets. 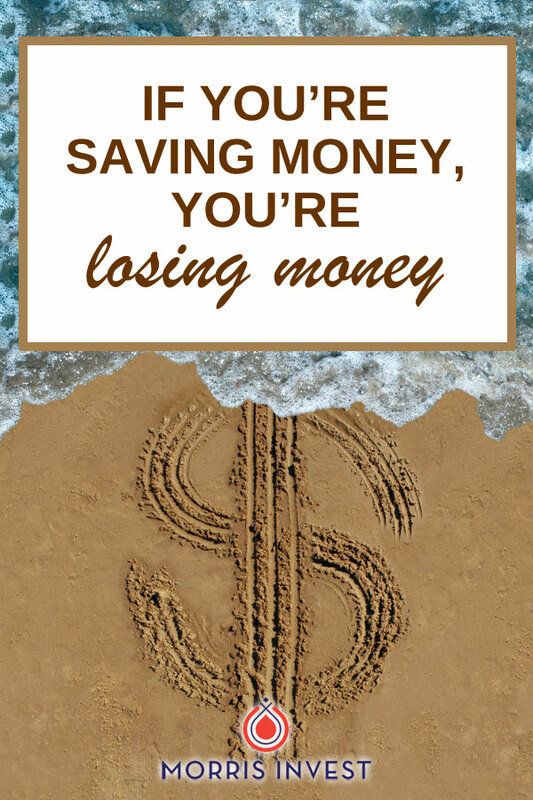 On today’s show, I’ll discuss why saving money is an outdated tactic. I’ll talk about hyperinflation, and why cash is the enemy. If you’ve ever wanted to secure your financial future, this episode is for you! What are the three types of money? What should you do instead of saving money?